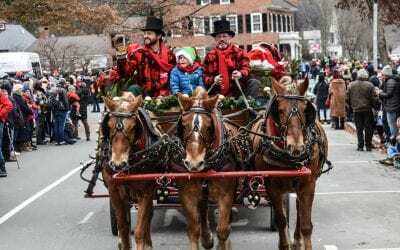 The 2nd Saturday in December, the whole town comes together to celebrate the opening of the holiday season with a horse-drawn carriage parade in costume, historic home visits, caroling, concerts, food, wassail and good cheer throughout! Check out the program of the 2018 Wassail weekend for a better idea of what to expect! Woodstock’s Snow Sculpture Festival takes place during President Day’s weekend. 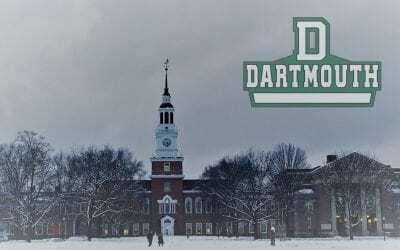 Over the three days, watch the progress and cheer on teams as they compete to create large, stunning snow sculptures! Maple Sugar Open House week is in March. Maple syrup is boiled when the temperatures rise during the day but are still low at night, allowing the sap to flow up the maple trees. During Maple Sugar Open House week (typically the third week of March), participating sugar makers invite you inside their sugarhouses to experiences the sights, aromas and taste of pure maple syrup as it is being made. Around Thanksgiving, discover how Thanksgiving was observed in the 1890 Farm House at the Billings Farm – preparations, menu, and entertainment. Holiday programs and activities; wagon rides. 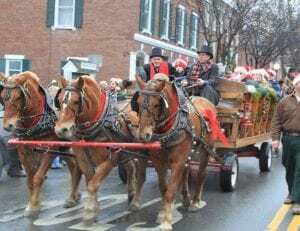 During December weekends, experience the traditions of a 19th century Vermont Christmas. Visit the authentically decorated farmhouse and the dairy farm for interactive programs, farm life exhibits, holiday programs and more. 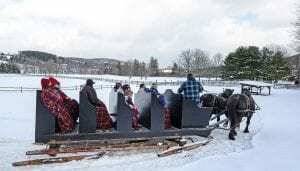 Sleigh or wagon rides are offered (conditions allowing). Suicide Six, a 10-minute drive from Woodstock, VT, offers 24 trails, with a nice balance between beginner, intermediate and advanced slopes. The base lodge is warm and welcoming with its large fireplace and view of the mountain. 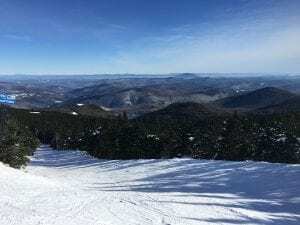 Killington is the largest ski resort on the East Coast with its 155 trails. It’s a 30 minute drive if you want to go all the way to the base lodge, but why bother? The Skyeship Gondola right on Route 4 puts The Beast of the East just 20 minutes from The Woodstocker. Bring your own equipment or rent from the Nordic Center. There are several groomed trail options that will take you to Mount Tom or Mount Peg with nice views of the Woodstock countryside. Rent a fat bike at the Nordic Center and head off for some wicked fun on their groomed trails! No winter getaway would be complete without some ice skating! Union Skate Arena in Woodstock is open to the public several times a week! 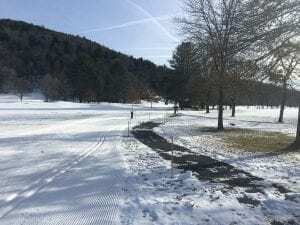 Choose between a one-hour mountain tour through the woods on groomed ski trails, or a 2-hour backcountry tour on 25 miles through the Coolidge State Forest. Ride your own snowmobile or ride as a tandem! 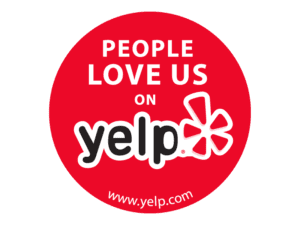 Book directly with Snowmobile Vermont. Friday evenings (4-7pm) and weekends from 10am to 7pm, grab some fun at Killington’s tubing park. Warm up at the nearby Club House in between rounds! Learn or practice at Green Mountain Rock Climbing. A mere 10 minutes from The Woodstocker, this is Central Vermont’s tallest indoor climbing experience! With 24 top ropes, 14 lead lines, and bouldering available, you are sure to have a great time. Private lessons, clinics and more available. 12- Shop ‘til your drop! An easy stroll from The Woodstocker B&B will take you to the stores on Central and Elm streets, and there: shop ‘til you drop! 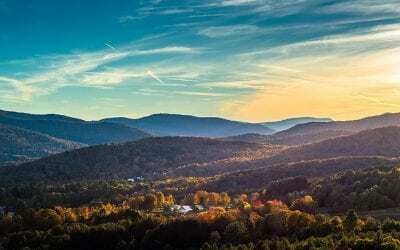 From clothing, home décor, jewelry, art, and so much more, you could easily spend a whole day in downtown Woodstock – all within walking distance of The Woodstocker. 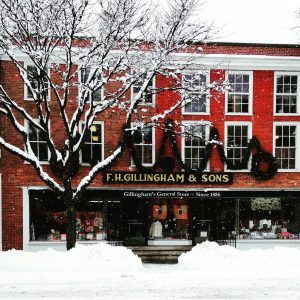 From the general store, Gillingham’s (in the same family for over a century), to Yankee Bookshop (Vermont’s oldest continuously operating bookstore), to clothing boutiques such as Phlox, Sudie’s, Footprints, 37 Central, Encore, Who is Sylvia, Vermont Flannel, high-end sports apparel boutiques Elevation Clothing or Woodstock Sports, jewelries NT Ferro or Zayas, gift shops Unicorn, Red Wagon Toy Co, or Clover (the latter now offering CBD products and worskhops), home décor RT Home and Danforth Pewter, and art galleries Woodstock Gallery, Gallery On The Green, Collective – The Art of Craft, Fossil Glass, there is an incredible variety of quality shopping in which to indulge. Stop for lunch, tea or coffee at Mon Vert Café, Soulfully Good Café, Mountain Creamery, or Bentley’s! Visit the Simon Pearce glass blowing and restaurant, and browse through the many shops of the Quechee Village right off route 4, including the Antique Mall, Vermont Spirits, Whisper Hill Bath & Body (where we source all our bath amenities), Deirdre Donnelly’s creative studio, Cabot Cheese Tasting Station, and so much more. On the way, be sure to stop at Andrew Pearce bowls. Visit and shop at Shackleton Thomas, then head to Long Trail Brewery for a beer tasting a light fare or to Ramunto’s for pizza. 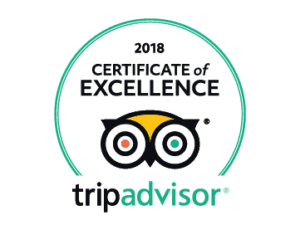 Specifically, Artisan Park, home to Blake Hill preserves (where we get all our jams), Silo Distillery, Harpoon Brewery, and Vermont Farmstead Cheese Co.